The following is a guest post by Dale Vernor. Visit him on Twitter! Panama City Beach is a popular destination for tourists, especially for those who are freshly done with another college semester. The perfect weather, cheerful vibe, and the assortment of recreational activities make it a great celebration venue for those who want a good time, whether they prefer to drink–or not. What are some top alcohol-free Panama City Beach activities? There are different kinds of boat tours that students can enjoy both in Panama City Beach. The popular ones are the Panama City Beach Jet Boat Thrill Ride, where you get to see the dolphins upon touring the coast via motorized boat. Animal lovers are sure to enjoy the spectacular view of the sea creatures in synchronized movements. 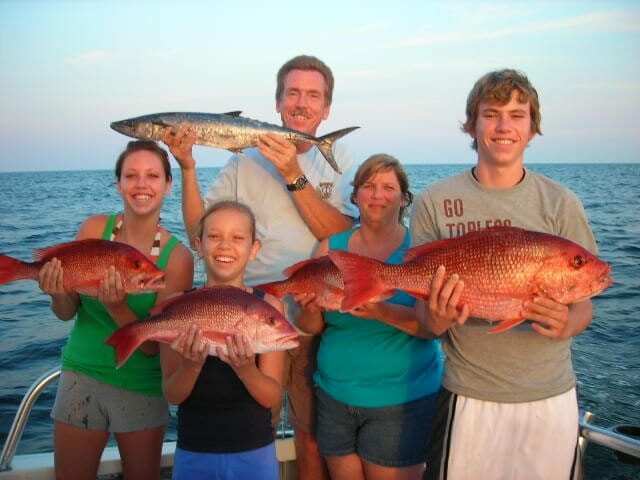 Guests at the beach can also enjoy Sailing rentals and fishing tours. Most of these boat tours have guides that give tutorials on the activities and sight-seeing opportunities. If you are heading to Panama City Beach but would love to swim sans the saltwater, you and your friends can visit the all-popular Shipwreck Island Water Park. This highly-rated water park is filled with fun slides, lazy river routes, wave pools, and exciting rapids. Another popular water park is the Big Kahuna’s, which is approximately an hour away from both Pensacola and Panama City beach. Big Kahuna’s is known for its Kowabunga Racer ride, Hammerhead slide, and an accompanying adventure park for those who prefer to stay dry. Waterparks can give a lot of buzz and laughter–even without the alcohol. The quick thrill of going down a water slide can be just as fun. There’s no wonder why escape rooms are so popular among groups of friends–they help develop a sense of teamwork, thinking skills, and just plain camaraderie within a crowd! Escape Zone 60 is a recreational center located in Panama City Beach with additional locations along the Gulf Coast. People can team up with or against each other to solve themed rooms. Players can choose between the Navy Seals theme or the Death Row story, as they help each other figure out clues and solve puzzles to escape a room. After the game, players can pose for a fun, wacky picture with their friends. If you like a serene activity that can help you escape the hyped-up vibe of Pensacola and Panama City Beach, you can head on to have an island tour. In Panama City Beach, there is a “Shell Island” tour activity where guests can either ride a pontoon boat or a catamaran to reach this small piece of paradise. The boat will stay for a bit within Shell Island, and guests can enjoy their lunch inside the boat or have a relaxing snorkeling period before going back to the main beach. This peaceful retreat is ideal for college students who love to have a serene atmosphere by the coast. Feeling a little more active and wanting to catch the waves? You and your friends can try out Mr. Surf’s Surf Shop at Panama City Beach. 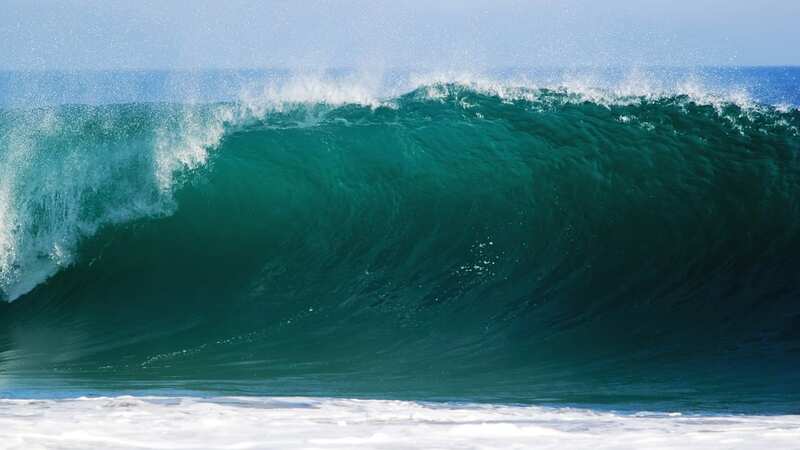 They offer surf lessons for individuals of all ages. If you have always wondered how it’s like to be the “surfer dude” or the “surfer gal” archetype, the next spring break at Florida might be your chance. College students can avail of private lessons, semi-private lessons or group lessons within the premises of Mr. Surf’s Surf Shop. They can also avail of quality tees, tanks and hoodies before or after their surf lessons. An Alcohol-Free Trip to Panama City Beach is FUN! Do not be stuck in the mindset that the beach without alcohol isn’t fun. These are just a few of the many exciting things that students can do during their spring or Summer break at Panama City Beach. As you book your trip, you will discover many more recreations that you and your friends will love. Someone who believes they need alcohol to have fun may benefit from a trip to alcohol rehab instead of vacation.